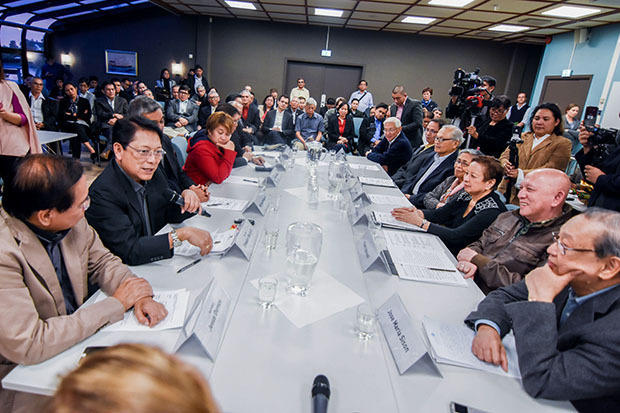 DAVAO CITY (MindaNews / 10 March) — Backchannel talks are ongoing in Utrecht, The Netherlands to get the peace process between government (GRP ) and the National Democratic Front (NDF) back on track. “Kung dunay outcome (sa) back channel, we will make public,” Presidential Adviser on the Peace Process Jesus Dureza said in a text message to MindaNews Friday night. “Just arrived Utrecht,” Dureza said at 9:20 p.m. Manila time (2:20 p.m. in Utrecht). Defense Secretary Delfin Lorenzana on Thursday told the “1st Kapihan sa Kampo” in Camp Aguinaldo, Quezon City, that National Democratic Front (NDF) consultants Benito and Wilma Tiamzon, and Vicente Ladlad left the country on Wednesday night en route to Europe. “A lot of people are urging us that before we will go back to the formal peace talks there will be back channeling talks so that we will already have a concrete proposals acceptable by both sides so that when we return to the formal talks everything is ironed out,” the Manila Bulletin quoted Lorenzana as saying. 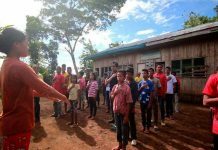 President Rodrigo Duterte told reporters in Bansalan, Davao del Sur on March 9 that he was “sad” and had lost his respect for the communist rebels for attacking government forces. “Maybe we can continue talking whether we want to call a ceasefire or not. But at this time they choose to go to war. It has been with us for 50 years, so if they want to fight another 50 years, okay lang sa akin,” said Duterte, who was visiting the wake of police personnel slain in an ambush allegedly perpetrated by the NPA on March 8. Four police officers were killed while one was wounded in an ambush on the way to Brgy. Sibayan in Bansalan, Davao del Sur to investigate a murder case when waylaid by the armed group. Police blamed the NPA for the ambush. Killed were PO1 Rholly Benelayo, PO1 Joey O Narvaza, PO1 Saro S Mangotara, all from Bansalan Municipal Police Staion, and PO3 Jeden Mei Rabor, a female member of Scene of Crime Operatives (SOCO). PO3 Allen Arnado was injured. Duterte said the NPA should not misconstrue the presence of the police, most especially when they were on a mission to investigate a crime. He said he gave the military and police forces the green light to use all the government assets, even the newly acquired military jets against the NPA. “Wala na man peace talks, totally absent so in the meantime, I asked the Armed Forces and police, just go ahead and wage a war against them” he said. In a statement on March 9, Fidel Agcaoili, chair of the National Democratic Front (NDF) peace panel said it had yet to confirm if the ambush in Bansalan was perpetrated by the New People’s Army (NPA), the armed wing of the Communist Party of the Philippines (CPP). 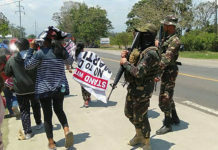 Agcaoili maintained there were “peace spoilers around” and there was no ceasefire between the government (GRP) and the NPA forces in place when the incident took place. 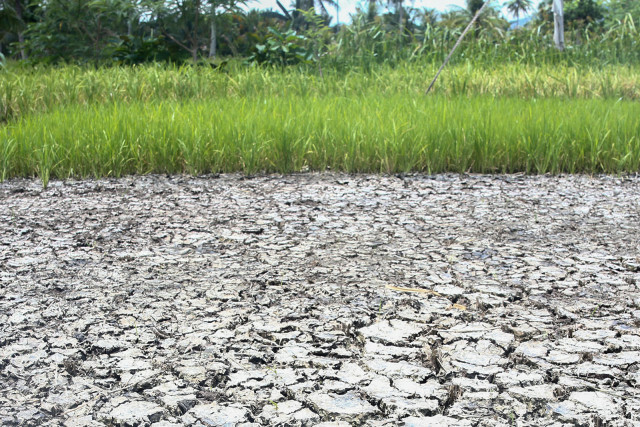 The NDF represents the CPP and the NPA in the peace negotiations with the government. It said the NPA “carried out an order to exact revolutionary justice” against Marlon Lomantas, a former soldier ” turned active intelligence agent of the 39th IB and a known drug trader and user” in the village. The government and NDF each declared a unilateral ceasefire shortly before the start of the first round of formal peace talks in Oslo in August last year. The two panels were supposed to work on a bilateral ceasefire within 60 days from the end of the first round of talks but no agreement was reached then. Two other rounds were completed in Oslo and in Rome in late January. On February 1, NPA spokesperson Jorge Madlos announced the termination of their unilateral ceasefire effective 11:59 p.m. on February 10. In response, President Rodrigo Duterte lifted the unilateral ceasefire on February 3, following the NPA’s killing of three soldiers in Malaybalay City and a junior officer in Manay, just hours after the February 1 announcement of Madlos.